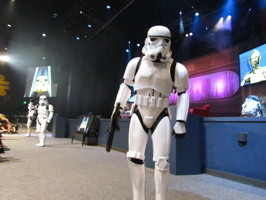 The Stormtrooper skit was as fun as always, there is a new one every year – with a few similarities in the jokes that are told. 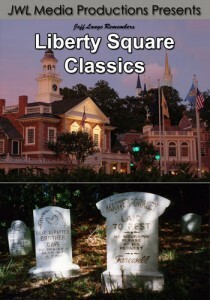 (below left and right). 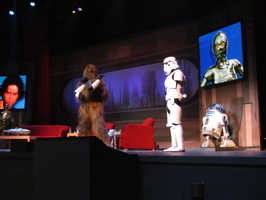 One of the Stormtroopers made fun of Chewbacca (just as he did Boba Fett last year), and Chewbacca took to the stage to rip his arms off (below, left). 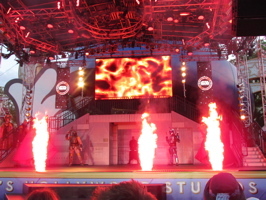 A couple of Jawas took to the stage to scavenge the remains of the Stormtrooper after Chewbacca blew him away (below, right). 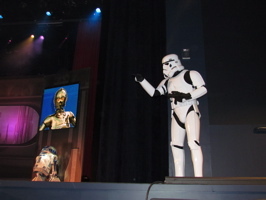 Video #1 – Star Wars Weekends Stormtrooper Skit During “Stars of the Saga” 5/22/11 Disney’s Hollywood Studios – The Stormtroopers have a new skit this year for Stars of the Saga, one of several daily shows put on during Star Wars Weekends at Disney’s Hollywood Studios. 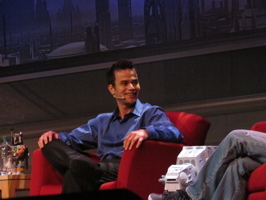 Daniel Logan (below, left) told stories of his days on the set, including of an early hours golf cart ride with Ewan McGregor. He is now part of The Clone Wars! 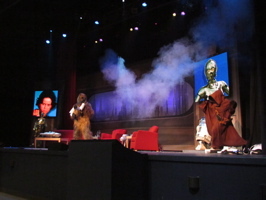 Anthony Daniels (below, right) joins James Arnold Taylor on stage for the second half of the Stars of the Saga show. 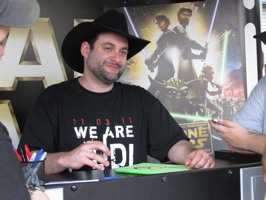 The Clone Wars director Dave Filoni (below, left) smiles at his meet-and-greet. 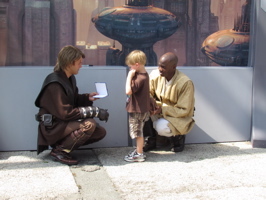 Anakin and Mace Windu (below, right) meet with a small guest near the San Francisco area of the Streets of America. 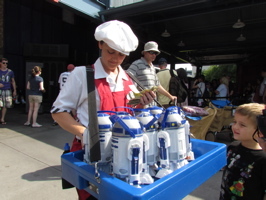 A cast member sells caramel popcorn inside R2-D2 (below, left). 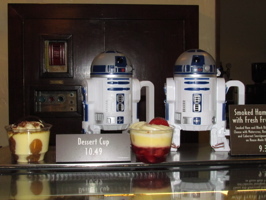 R2-D2 also makes a fine dessert cup, as we found out when we went to Starring Rolls bakery (below, right). 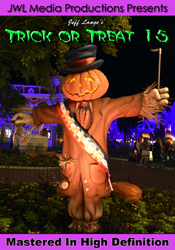 He was much bigger as part of the dessert than we expected, nearly the size of the popcorn bucket! 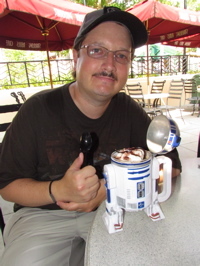 We were given the R2-D2 container separately from the small tiramisu in the cup, but we placed it inside to take the photo (below, left). 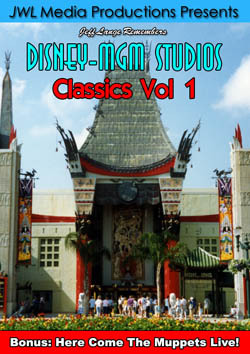 For $10.49. 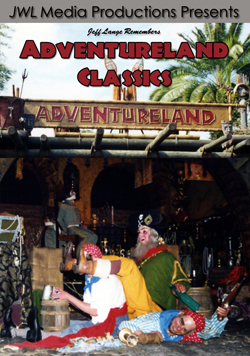 we thought it was well worth the price and it also can be used as a drinking cup! 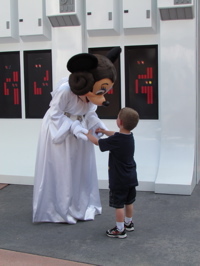 Princess Leia Minnie greets a young fan (below, right). 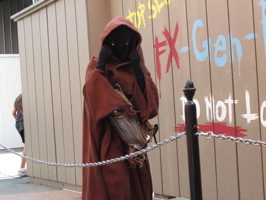 A Jawa came to scavenge in the line as we waited for James Arnold Taylor’s one man show: Obi-Wan and Beyond starring James Arnold Taylor and a Galaxy of Voices (below, left). 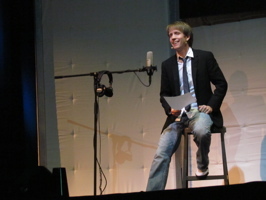 He was absolutely wonderful, demonstrating over 150 voices in a half hour (below, right). 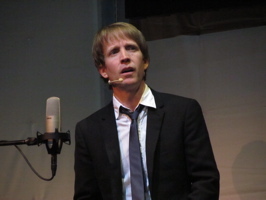 James Arnold Taylor (below, left and right) shows us how it is to be at a voice audition where words are said at different speeds and with different moods. 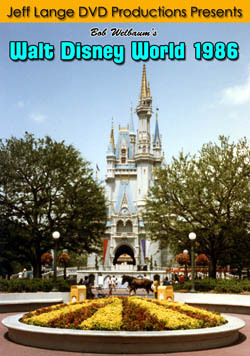 It was very entertaining! 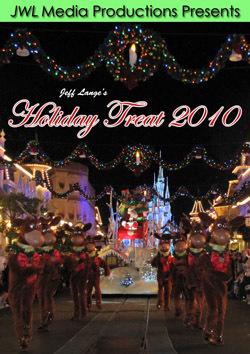 He is one of the most talented voice actors in the business – voicing characters such as Scooby Doo and Fred Flintstone, along with characters from The Clone Wars. 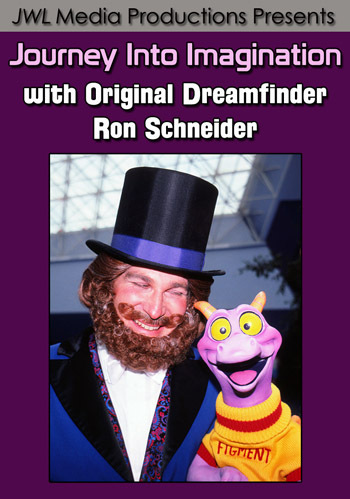 He also does voice doubling when actors aren’t available. 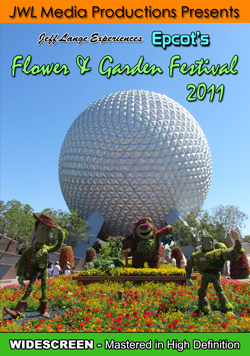 Video #2 – Star Wars Weekends James Arnold Taylor Galaxy of Voices 5/22/11 Disney’s Hollywood Studios – The incomparable talent James Arnold Taylor from The Clone Wars showcases his voice talent with over 150 different voices at Disney’s Hollywood Studios! 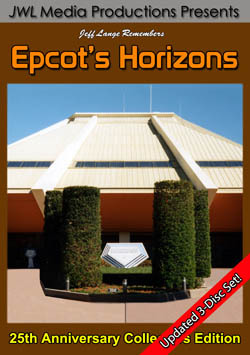 The Hyperspace Hoopla is now located at the Sorcerer Hat Stage, as opposed to near Star Tours. 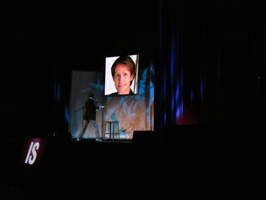 We arrived an hour early, and it wasn’t enough to get the front row. 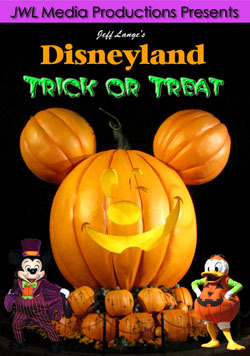 It is a very popular show, so get there early if you want to be closer to the front! 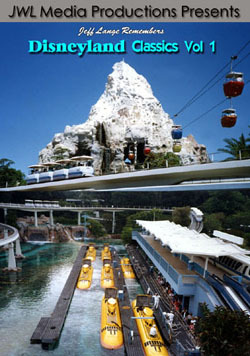 If you are just enjoying it and not worrying about being near the action, you can get there closer to showtime. 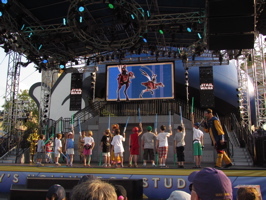 The Padawan Mind Challenge (below, left) was still in progress when we arrived. 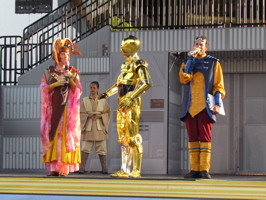 C-3P0 joined hosts Snig and Oopla (below, right). 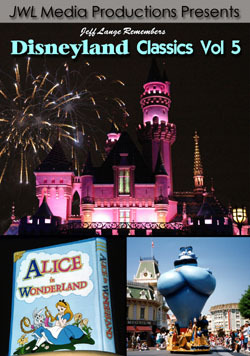 Snig and Oopla (below, left) also host the Hyperspace Hoopla. 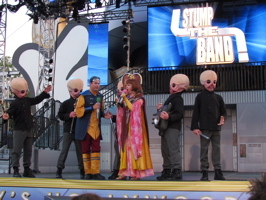 They tried to get Figrin D’an and the Modal Nodes to play something different than their normal tune – but to no avail (below, right). 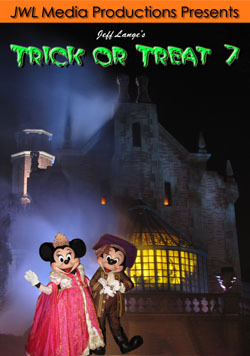 Figrin D’an and the Modal Nodes (below, left) have a new album “When you Wish Upon a Death Star“. 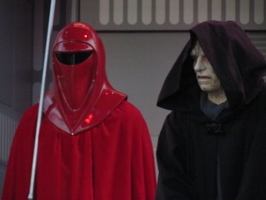 Emperor Palpatine (below, right) comes to collect some money from Snig (below, right). 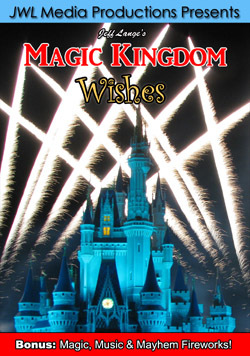 Of course, everything just turns into one big dance party – with fireworks and shooting flames (below, left). 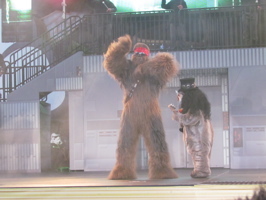 Chewbacca (below, right) is in Guns and Roses mode (below, right). 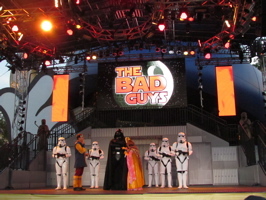 “The Bad Guys” flashes on screen as Darth Vader takes the stage (below, left). 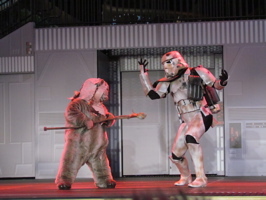 There is also more current music, as Star Wars characters dance to “Grenade” (below, right). 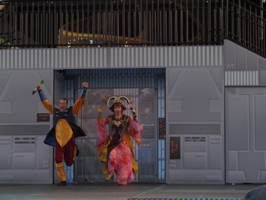 Luke and Leia share an awkward moment (below, left) until they are pulled apart again. 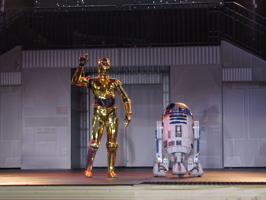 C-3P0 and R2-D2 are crowd favorites, busting a move and dancing the “Robot” as the show comes to a close (below, right). 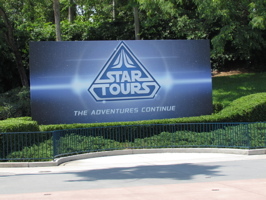 Video #3 – Hyperspace Hoopla – Star Wars Weekends 5/22/11 Full Show, C-3P0 and R2-D2, Dance Off with the Star Wars Stars! 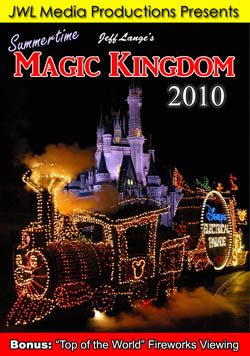 – This is the full Hyperspace Hoopla from May 22nd, 2011! 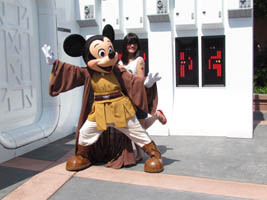 A variety of characters from the Star Wars galaxy are on hand to join in on the fun.